Most people realize that gingivitis is an uncomfortable and embarrassing condition, causing problems like persistent bad breath, gum recession, and even tooth loss. 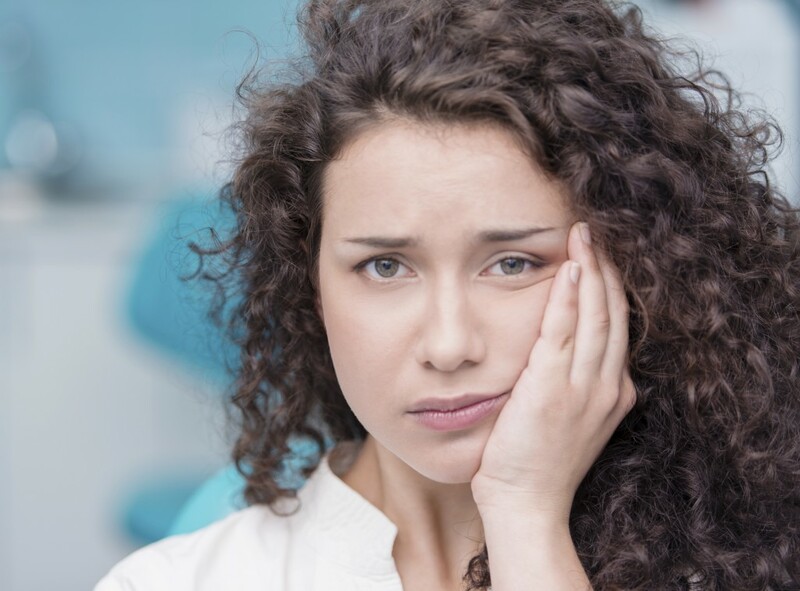 However, more and more studies have tied periodontal disease with serious systemic illnesses, which is why every patient should understand their risk and meet with their periodontist in Phoenix at least once a year for a comprehensive periodontal exam. Although scientists have long suspected the link between periodontal disease and heart problems, a new study conducted by the Department of Periodontology at the University of Amsterdam found a significant link between advanced cardiovascular diseases and periodontists. In the study, 95% of the patients with periodontists also suffered from some kind of advanced cardiovascular illness, regardless of their age, gender, and socio-economic status. These conclusive results show just how powerful the oral bacteria that colonize in your mouth can be. When plaque and tartar are allowed to sit on the teeth, they provide a readily accessible food source for bacteria, which create toxins as they grow and multiply. Over time, these bacteria invade deeper under the gum tissue, eventually leaching into the bloodstream and traveling throughout the body. Periodontal disease is linked with inflammation, which can also contribute to cardiovascular illnesses like heart attacks and strokes. Fortunately, every stage of periodontal disease is treatable, even if you have already lost teeth or suffered from bone loss. The first step in treating periodontal disease is eradicating oral bacteria from the mouth and within the gingival pockets. To do this, your Phoenix Periodontist will start by talking with you about your oral hygiene routine, and how to clean your teeth more effectively. Early gingivitis can usually be completely reversed by making changes at home. If you have moderate to severe periodontal disease, your condition can be treated by pocket reduction surgery, scaling and planing, or LANAP. LANAP, which stands for Laser Assisted New Attachment Procedure, is a cutting-edge, minimally invasive gum disease treatment that helps to remove oral bacteria from the gingival pockets. The procedure uses a small periodontal probe that emits pulses of light that kill bacteria, while leaving healthy tissues intact—and helping the area to heal. If your gums are swollen, red, tend to bleed easily, or you suffer from bad breath, make an appointment with Dr. Trujillo today. With great new technologies and years of experience, this dedicated periodontist can help you to restore your smile.